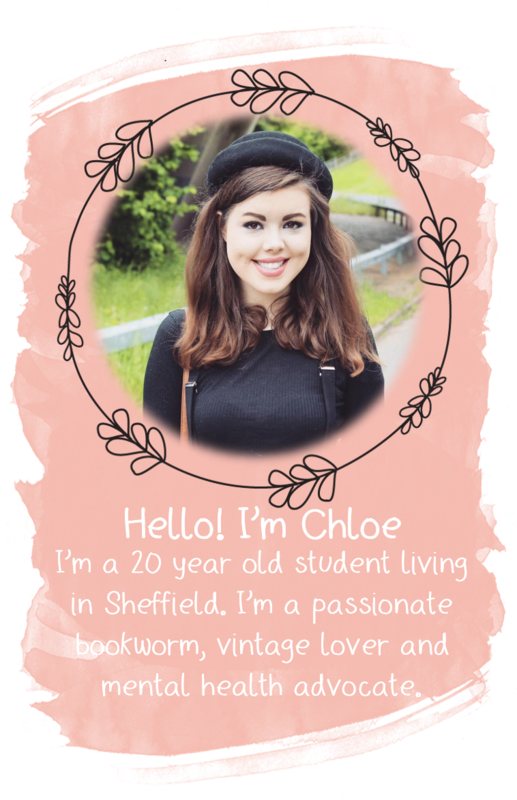 YOURS CHLOE: New Blog Design! I'm so so excited to show you my fabulous new blog design! It was designed and installed by the lovely Olivia from http://itsoliviafoster.blogspot.co.uk and I absolutely love it. Olivia runs a fantastic up and coming blog which gives lots and lots of amazing tips for designing your blog, and her posts are a must read for any blogger, so go have a look! She's also starting a blog design service soon so keep your eyes out on her blog. Thank you so much Olivia for doing such an amazing job!